Specification: Chemical Guarantee - Minimum 42%. PACKING: IN 20' Containers & Break Bulk. PORT OF LOADING: FOB – ARATU - Bahia - Brazil. We have Mn ore 50 grade. Mine is in Madhya pradesh.can supply 1500 tons every month. 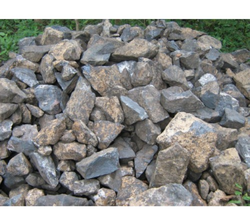 We are the manufacturer of Manganese Ore.
We can Offer manganese ore we have verious grades of material available. 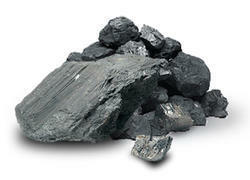 Our range of Manganese Ores has found multiple applications in various industries. Our procurement agents procure the finest manganese ore from reliable Manganese Ores MIne of the industry. Our range has unmatched chemical and physical properties. These have availability in varying quantities and packing as per the needs of clients.